​with comments and questions from across Canada, USA, Mexico, England, France, New Zealand, Germany, and Sweden! 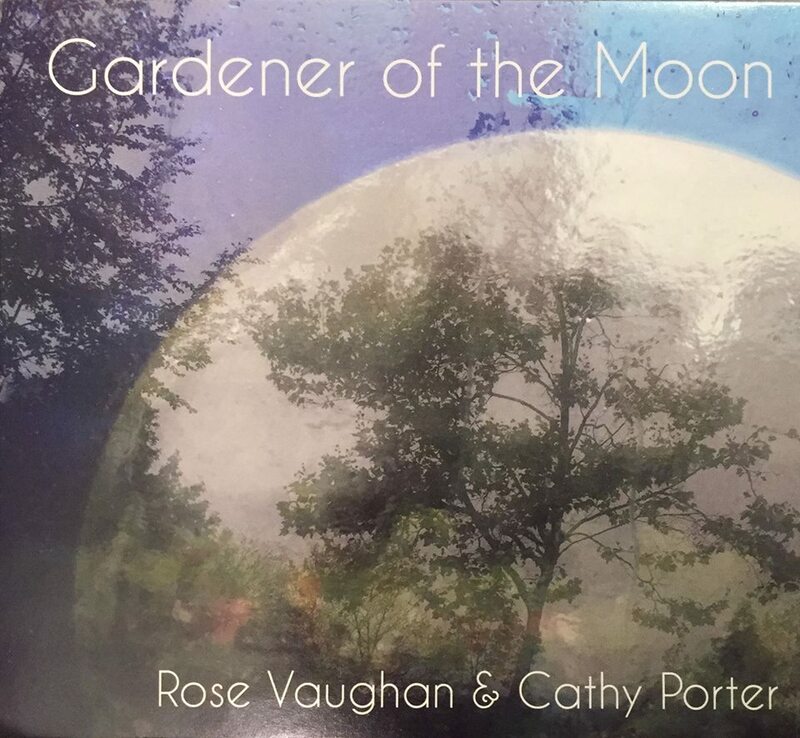 ​Longtime collaborators Rose Vaughan & Cathy Porter, known for their distinctive and instantly recognizable sound, have once again combined their remarkable talent and integrity in a brand new album, Gardener of the Moon. Building on their signature sound from their days in the Rose Vaughan Trio (1990-2004), Gardener of the Moon presents eleven newly-minted songs, three remixed favourites from their archives, and a stirring new version of a perennial fan favourite, Stone & Sand with special vocal contributions from Mary Jane Lamond, Rose Cousins, Dave Gunning, and Bill & Joel Plaskett. Gardener of the Moon also features more of East Coast Canada's most-celebrated musicians as guests, including Gina Burgess (violin), Darren McMullen (mandolin & whistles), and John Spearns (cello). The album was recorded @ The Hatch with Benn Ross, edited (with additional recording) @ Hoser HiFi with John Parker, and mixed/mastered with Christopher Mitchell @ Halifax Motion Picture Sound & Music. September/October 2017 were busy months with Mary Jane Lamond and Wendy MacIsaac, also known as Mary Jane & Wendy. The band travelled to North Carolina for performances at the 77th National Folk Festival in Greensboro, and on the 18th they flew to Austria to for a 3-week European tour, sharing the stage with Paul McKenna (Glasgow, Scotland) and Tim Chaisson (PEI, Canada). For more details on these and other performances see: upcoming. 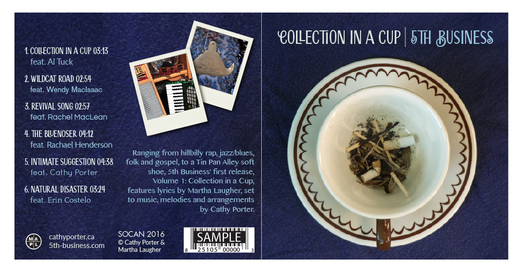 Due to the success of her original Cabasa Tutorial, on Youtube, Cathy has created four more videos: Shakers, Bells, Wah-Washboard, and Drums & Percussion, to be released in 2018. 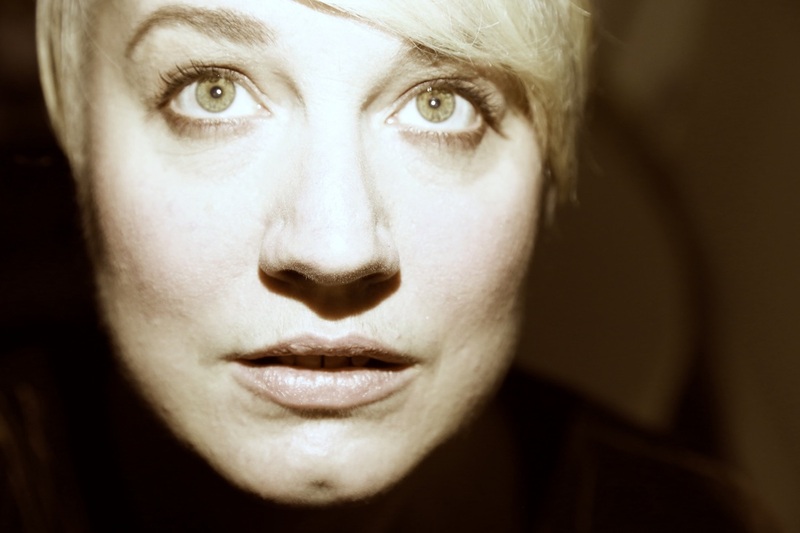 Congrats to Erin Costelo for her ECMA win​ at last year's East Coast Music Awards in Saint John, NB, for R&B/Soul recording of the year. Cathy joined Erin on percussion and backing vocals for her showcase following the award presentation. 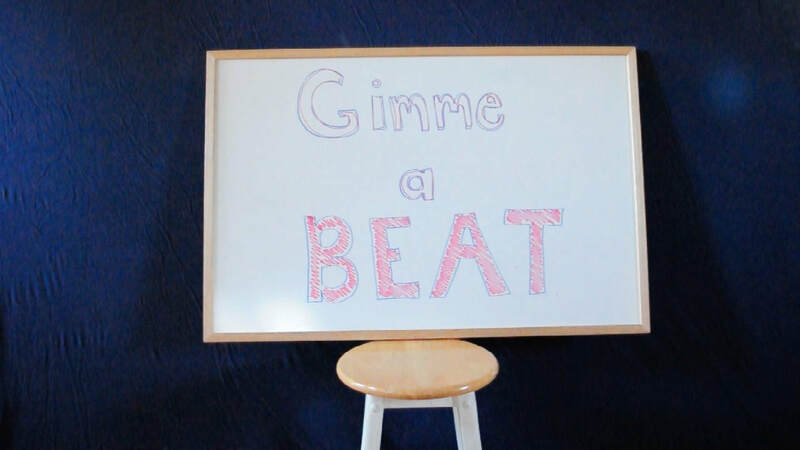 ​Earlier this year, Cathy (on accordion and percussion) joined Scott Ferguson on drums, Chris Ianetti on guitar, and Bruce Dixon on bass, to record two new songs with Dave Carroll of United Breaks Guitars. ​Seph Peters, John Spearns, and more!